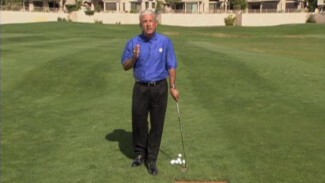 In this video, PGA Professional Eric Hogge explains what to do if you have a difficult approach shot on a windy day. 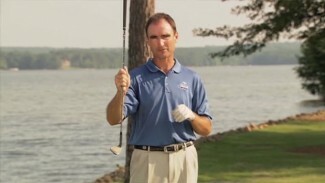 Eric explains how to move up a club, while only swinging with a portion of your full power as well as some finer details. 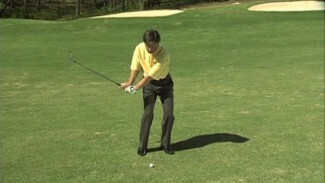 After listening to these tips, you will be better able to consistently place your shots, even in subpar conditions.